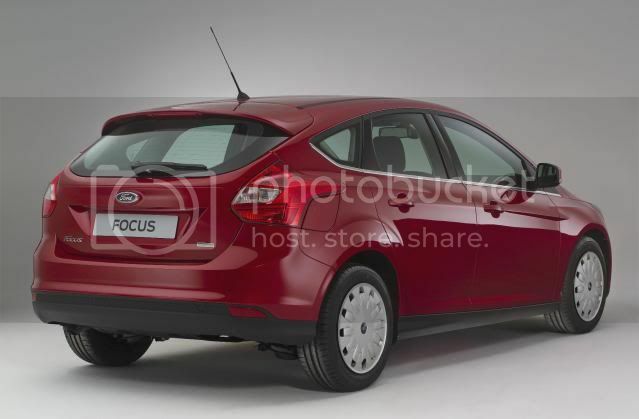 When the Ford Focus ECOnetic goes on sale early 2012, it will be Europe's most economical compact family car. The ECOnetic was unveiled ahead of its European debut at next week’s Amsterdam motor show. Power comes from a 1.6 TDCi which develops 105bhp (104PS/78kW) and is likely to return 80mpg (3.5l/100km) and emit “less than 95g/km”. That's an increase of more than 10mpg and a decrease of 15g/km than the current 1.6TDCi Focus. Modifications include a unique aerodynamic package with active grille shutter, ultra-low rolling resistance tyres, revised final drive ratio, stop/start, regenerative charging, Ford eco mode and shift indicator light. A 6 speed manual transmission will also come as standard, to improve economy. “The Focus ECOnetic is a testament to our company's relentless drive for technological innovation and commitment to environmental leadership," says Gunnar Herrmann, Ford's global medium car line director. "It's also going to be a great car to drive." The Focus ECOnetic will be built in Saarlouis, Germany. The ECOnetic variant will be available in both 5dr hatch and estate. 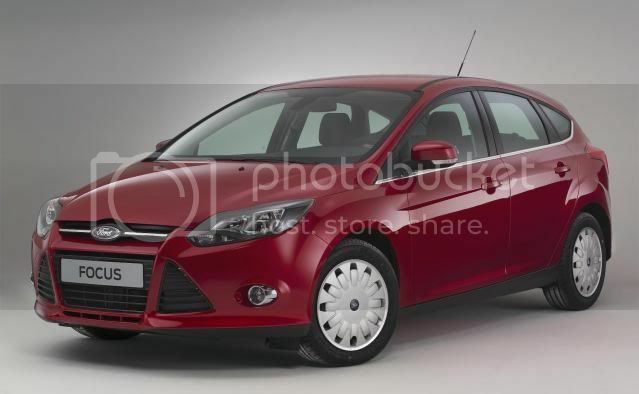 Due to the extra alterations, expect a slightly price increase over the regular diesel Focuses.